June 15 - Harvest Started! 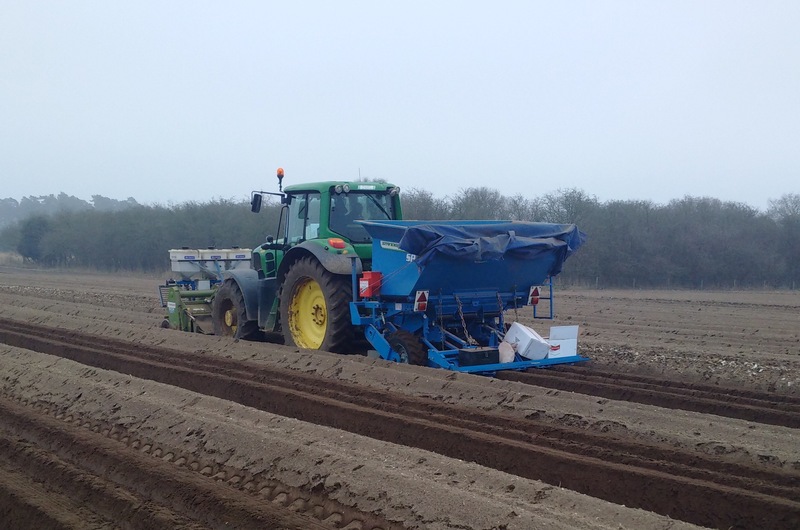 Off we go for the start of the 2016 Norfolk Peer new potato season. 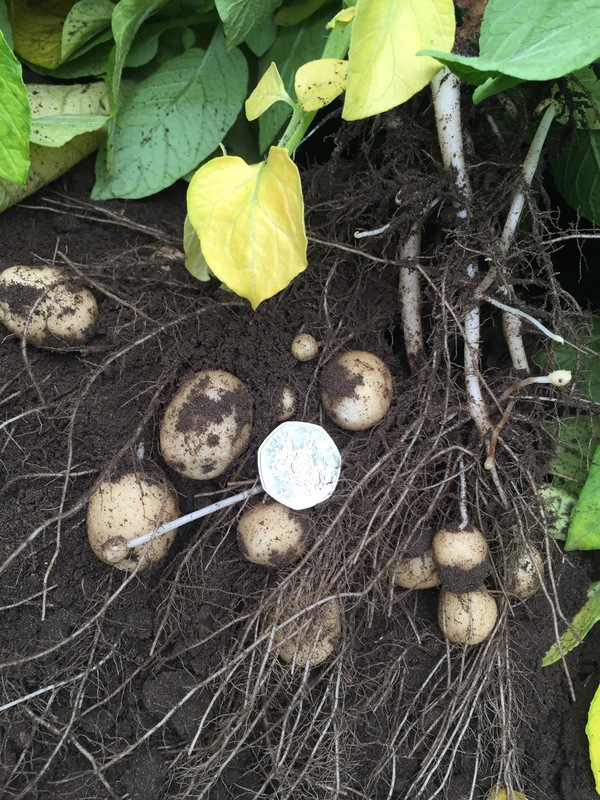 We love seasonal produce and for us, Norfolk Peer new potatoes are a true Taste of Summer. The fact that they are only available during the summer makes them all the more special. 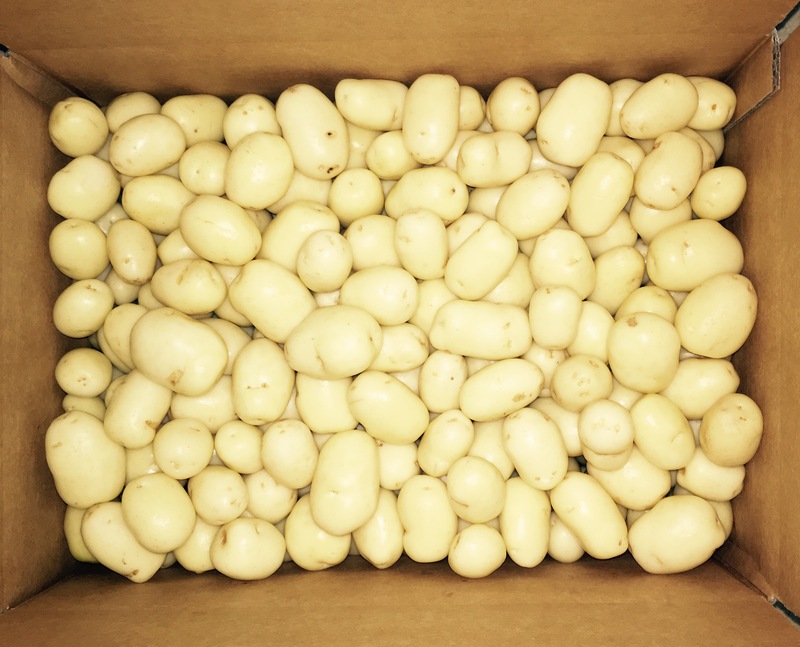 This picture shows the very first Norfolk Peer new potatoes packed and ready to send to customers today. The Protective fleece has been removed and the potatoes are almost big enough to eat! Only a few weeks to go until harvest will commence and Norfolk Peer will be back on your local shelves. 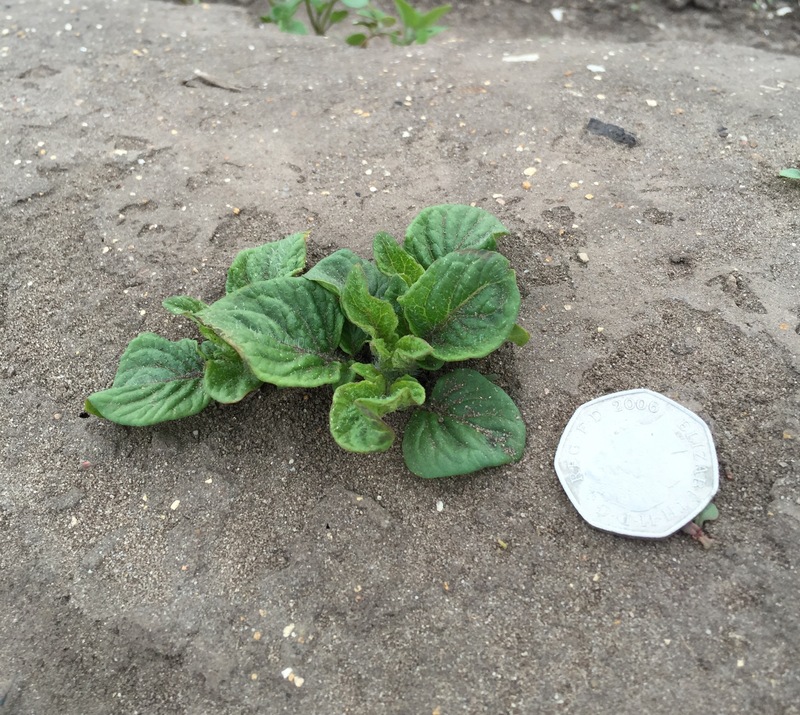 With temperatures rising over the last week the Norfolk Peer crop have doubled in size. 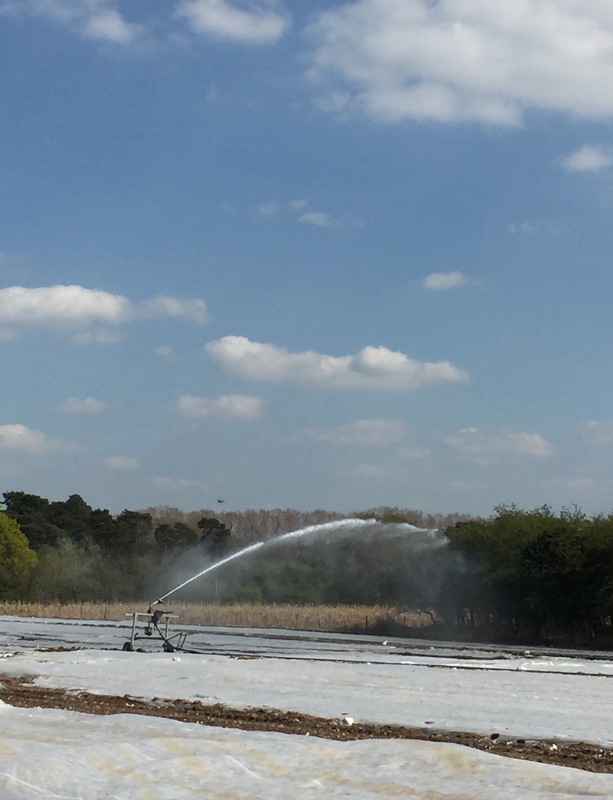 The combination of water and warmth is vital for early growth. Looks like we will be removing the fleece soon! We have to apply fleece to ensure that the potatoes are kept safe from wintery weather which is still lingering around. 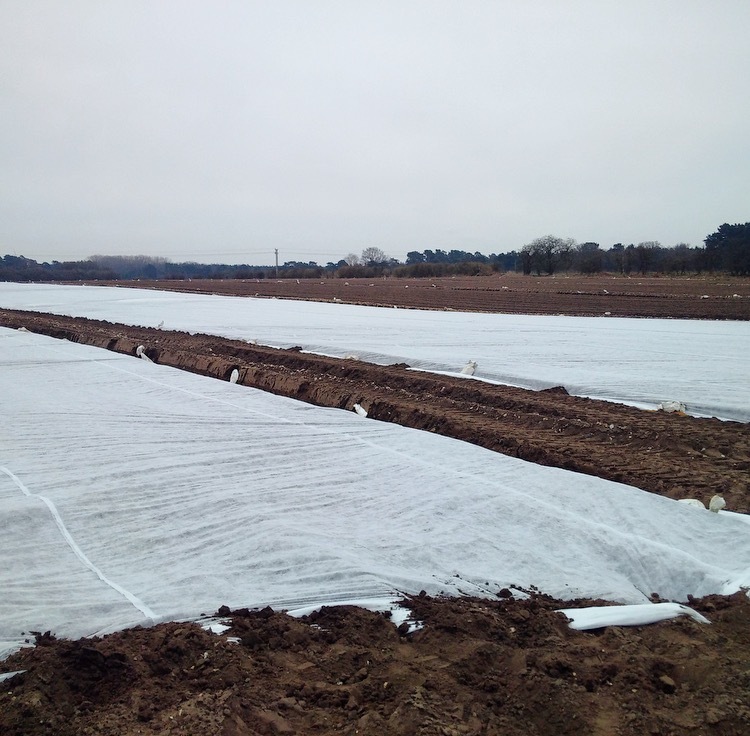 The land gains an extra 2 degrees with the fleece on, meaning Norfolk Peer will grow quicker!